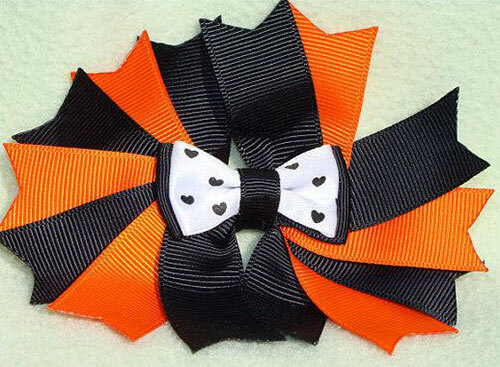 The is no wonder about spookiness of Halloween, bats are out of their nests, spiders are set to make their webs, wolves are ready to howl and gongs of horror are unleashed because Halloween is here. 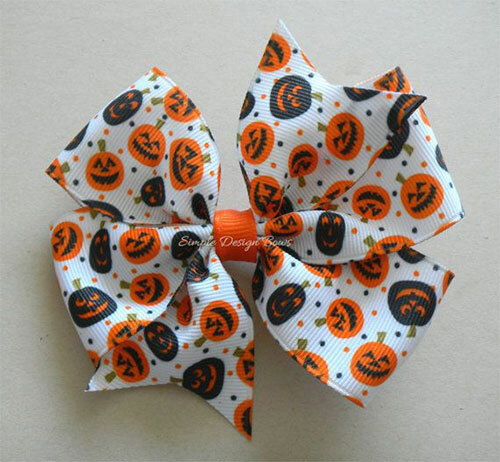 Special arrangements and sale on Halloween items are already being displayed in the malls and marts because they want everyone to avail shopping for 31st Oct. 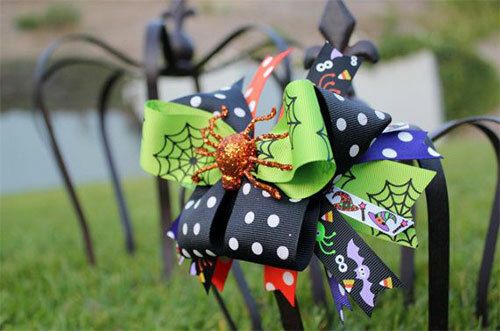 Kids are the foremost important part of family, without their giggles and laughter; this world is like empty hole. 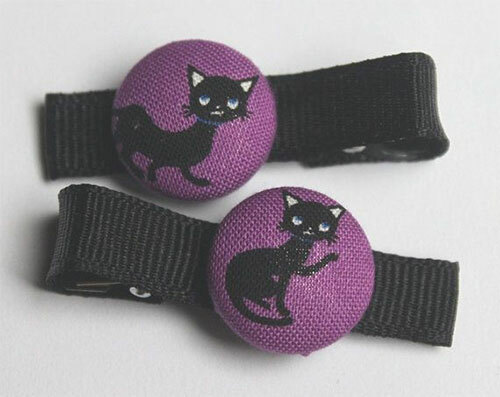 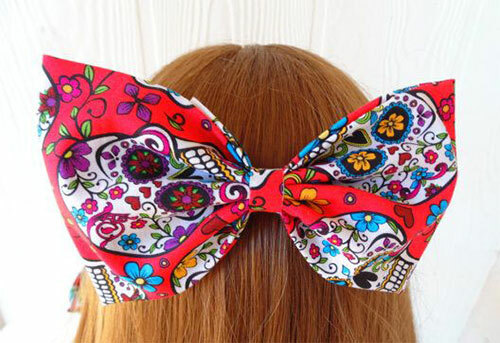 Here are some clues that can help you out regarding the purchase of hair accessories. 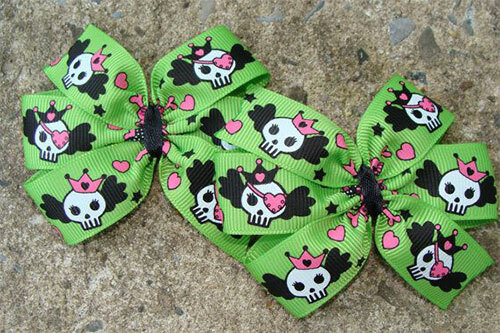 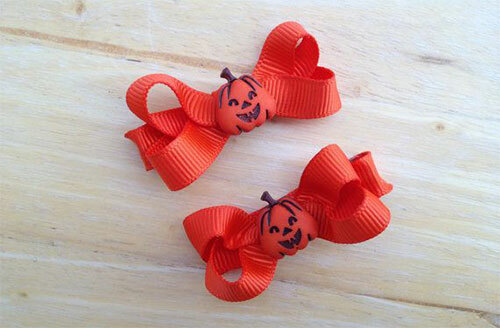 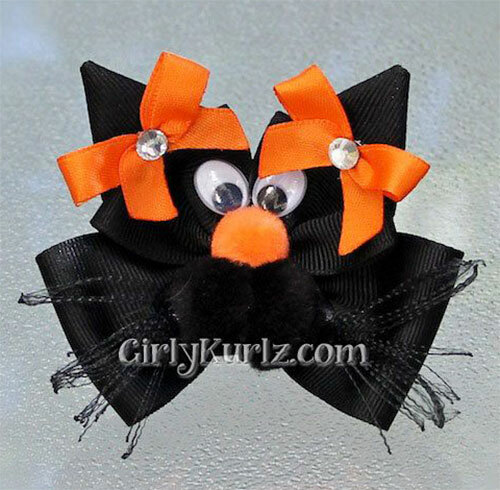 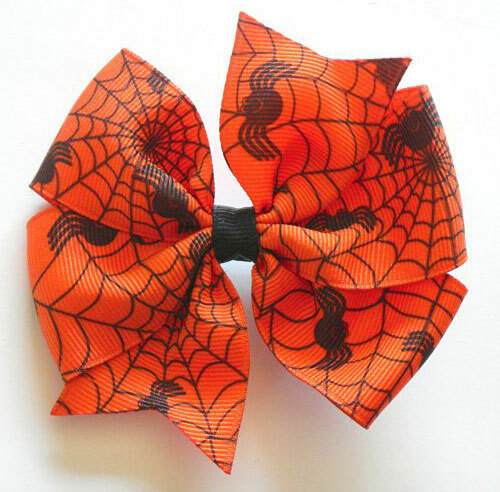 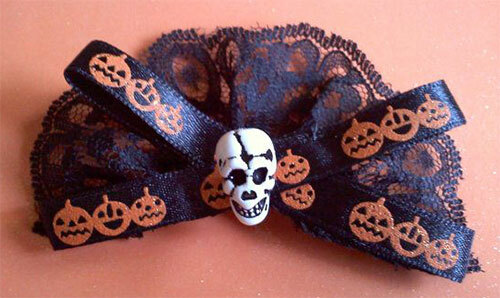 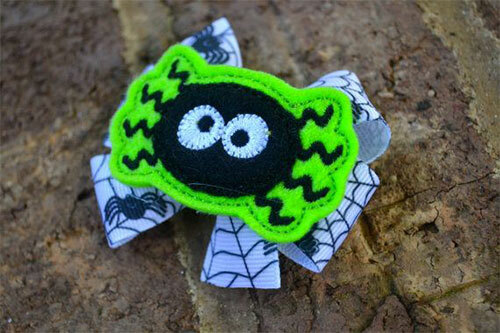 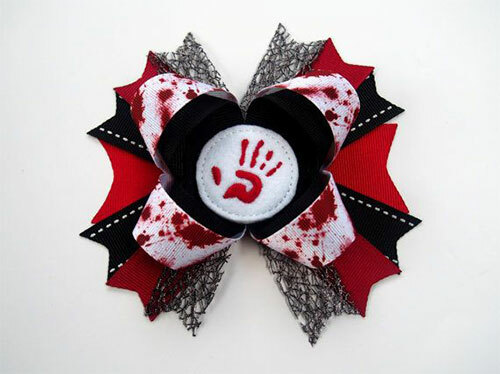 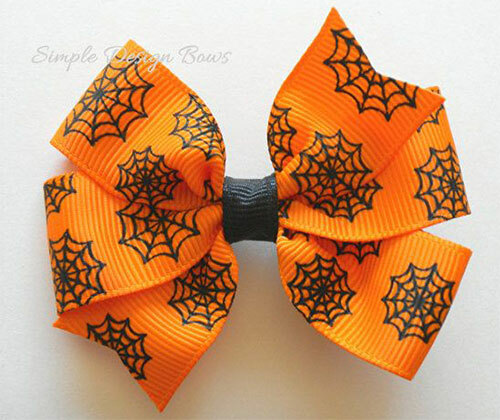 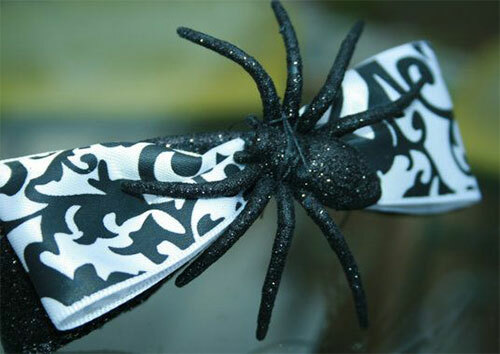 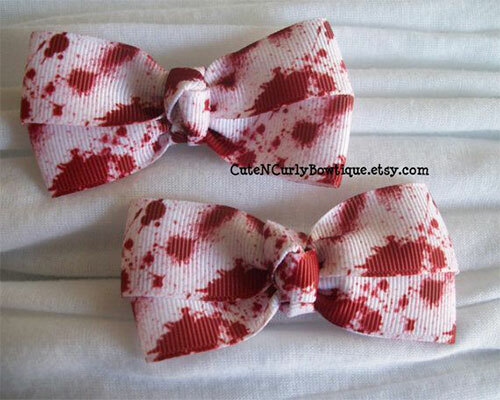 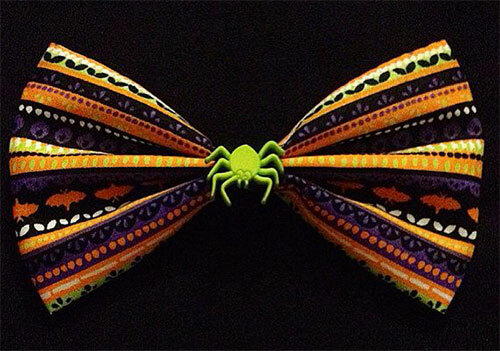 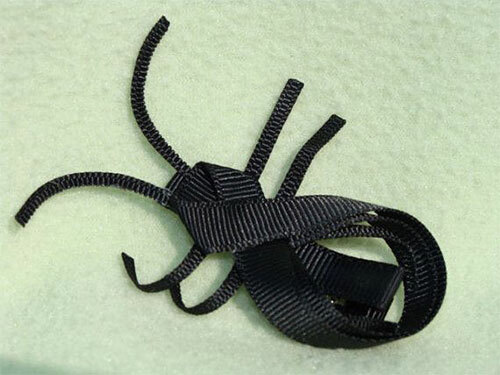 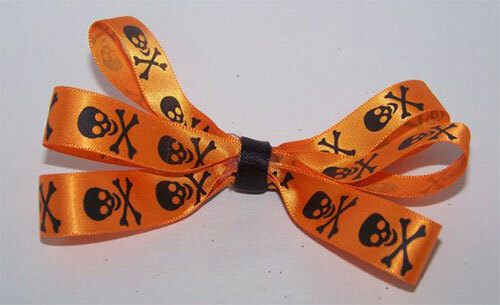 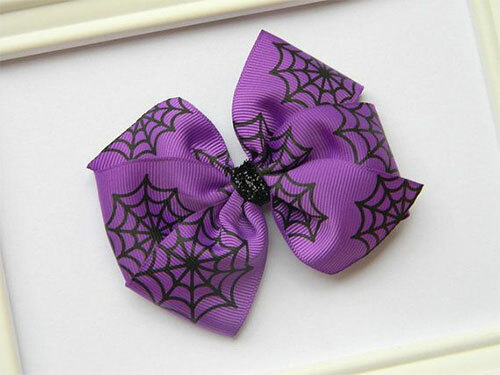 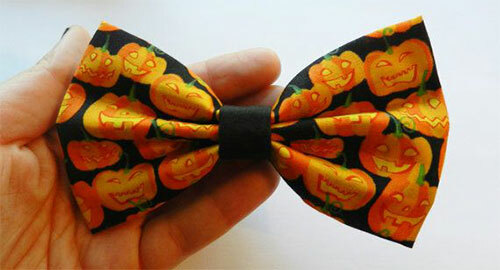 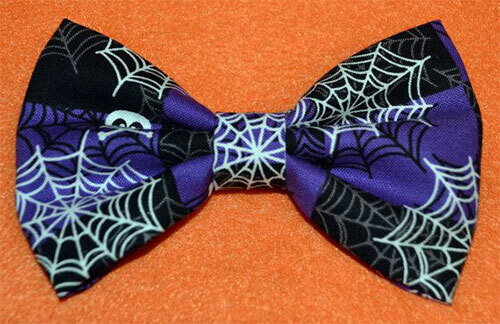 Today I am unfolding before you 20 + unique & scary Halloween hair bows of 2014 for kids & babies. 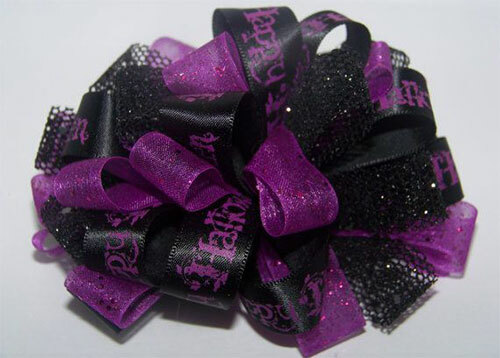 Have a look at the collection. 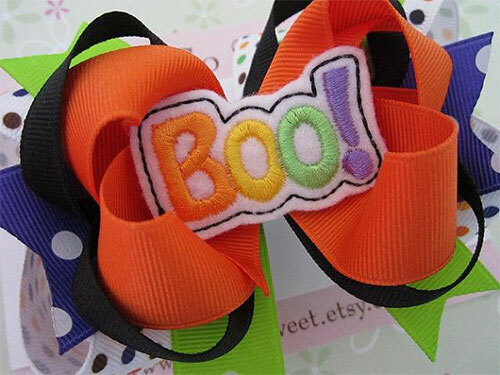 Boo the world around but stay safe and don’t harm others.